Holocaust Survivor Services (Kavod) | Jewish Federation of Greater Indianapolis, Inc. In Hebrew, the word KAVOD means to honor or respect. 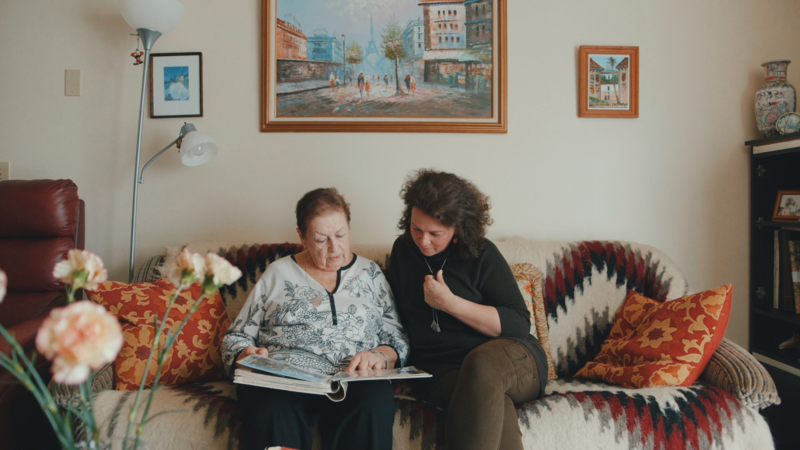 It is the philosophy of Jewish Family Services (JFS) that there is no one more worthy of our honor or respect than the Holocaust Survivors who live among us. Since launching the KAVOD initiative in 2016, JFS staff have identified and assisted over 100 Holocaust Survivors in our community! Through focus groups, individual conversations, and surveys, JFS staff spent significant time simply learning about the population, identifying their needs and their hopes, and building trusting relationships. Much of the success going forward can be credited back to this process that allowed survivors to take part in the program-design, a process that promoted self-dignity and self-expression. 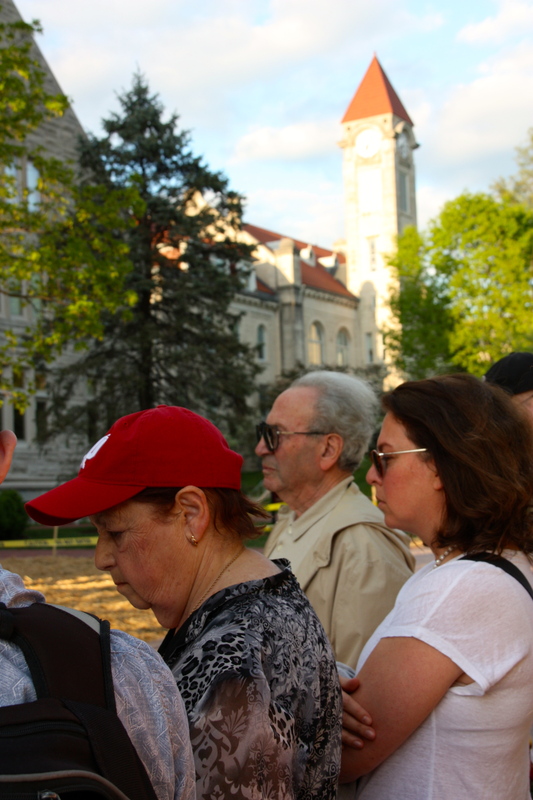 A major component of the KAVOD program includes a variety of outings that help support physical and cognitive development as well as reduce social isolation, a common struggle felt throughout older adult populations. Through KAVOD, participants have found a real support network and they have developed a true sense of community and belonging. "And we're going places: we go to buffets, we eat food, and we discuss... we need that very, very much. And we went to such an interesting movie where you need to watch with glasses. We saw nature there. And a lot of different events, I can't even count them. they give us bus rides; everything on time, no delays. when we meet, we are cared for and we feel it." Now that we have this strong momentum, we have a responsibility to continue meeting the needs of this vulnerable and important population, and the time is now. Rachel Kesner, the program director of Jewish Family Services, about the KAVOD program! 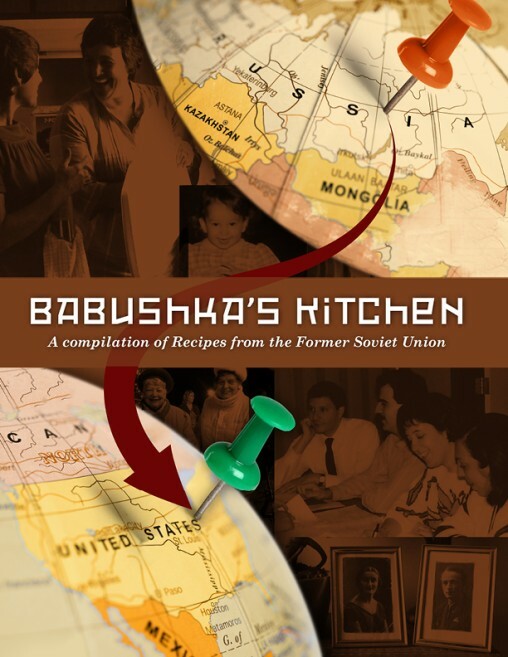 Support Survivors who live locally by purchasing Babushka's Kitchen. Cook the beets and carrots, with the skin still on them, in boiling water until they are thoroughly cooked. For example, you should be able to poke a fork in each type of vegetable and easily remove it. Carrots cook much faster than beets, so be prepared to remove them from the water first. Cut the cooled carrots and beets into thin slices. Chop the potatoes into smaller squares and start boiling them in salt water. Simultaneously, fry the onion in a large pan. Once the onion starts to brown, add the carrots and beets to the pan. Stir the mixture evenly. Add the tomatoe sauce and stir till the mixture is fully cohesive and let it simmer on medium heat for 5 minutes. Once the potatoes are almost cooked, add beans and shredded cabbage to the pot. Once the vegetables in the pot come to a boil again, add carrot, beet and onion mixture. Stir the contents of the pot and let it sit for a couple of minutes. Add salt and pepper to taste. Serve with sour cream. Note: Substitute beef broth for water for a non-vegetarian version.